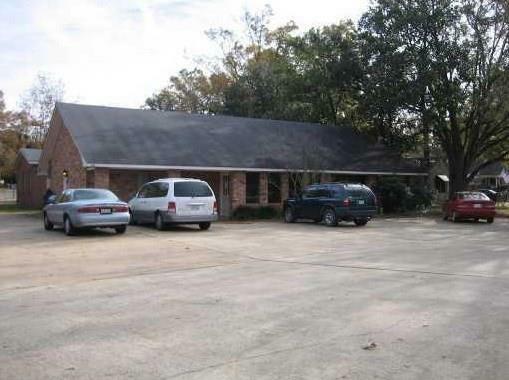 This brick office building on Shreveport Highway has 8 private offices, reception area, and 4 bathrooms. 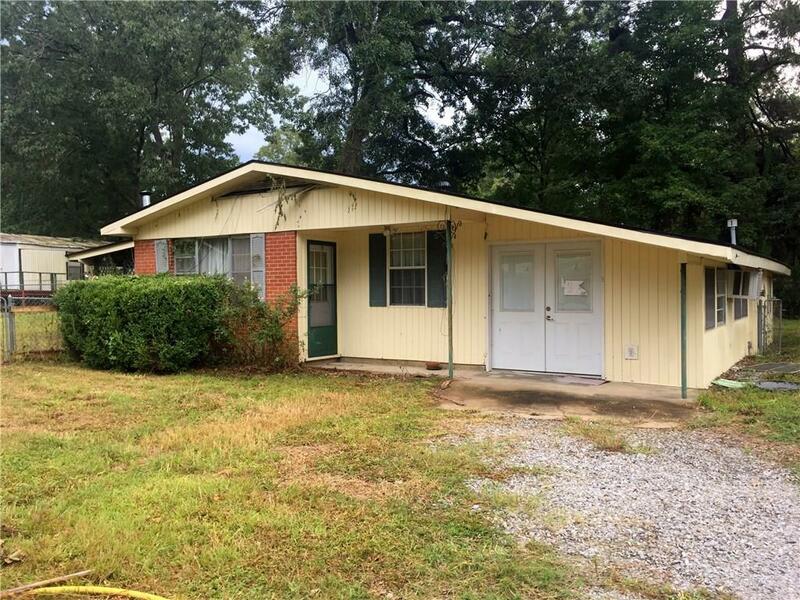 Also included in sale is 1521 Netherlin Hwy office 957 SF with 2 offices, kitchen & waiting room and 1519 Netherlin 1248 sf; 2 Bedroom 1 bath great investment property or fixer upper for starter home. 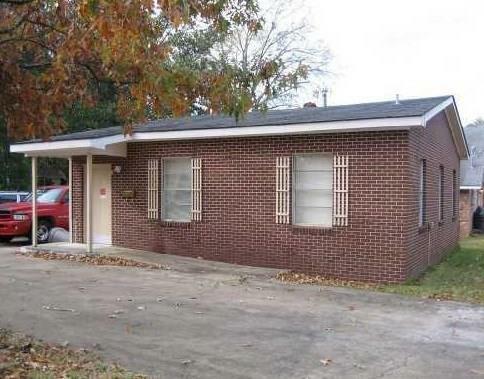 Buyer Assumes Responsibility for Mobile Home on property. PROPERTIES TO BE SOLD TOGETHER! Listing provided courtesy of Rod Noles of Noles-Frye Realty, Inc..